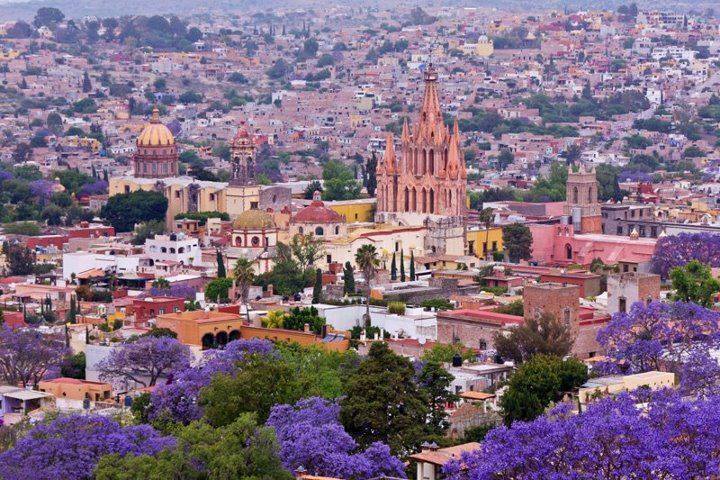 The Pain Medical Center is located in San Miguel de Allende in the state of Guanajuato in central Mexico. This city has been recognized as “The #1 city to visit in the world” by the specialized magazine Condé Nast Traveler in 2013. A national monument and historic zone protected by the Mexican National Institute of Anthropology and History in 1982. Declared a UNESCO World Heritage Site by the United Nations in July of 2008. We are dedicated to the non surgical treatment of different kinds of pain. Virtually painless, very gentle relief treatment for spine, joints, arthritis, and back pains, among others. Percutaneous Hydrotomy is the name of the technique that we use. We offer a free medical evaluation to patients. Our Certified Medical Surgeons will assess your condition and prepare an individualized treatment plan for each patient. Just fill our Free Medical Evaluation Form and send us your medical history and reports plus any recent MRI, CT, X Rays that you may have as an attachment. Your information will be evaluated to determine the cause(s) of your symptoms and if Percutaneous Hydrotomy is indicated for your pathology. Once this is accomplished, our administration office will contact you immediately to review our findings. If our comprehensive evaluation recommends Percutaneous Hydrotomy treatment for your condition, our patient coordinator will explain the procedures to follow, plus costs and make the appropriate arrangements for your treatment and stay with us at San Miguel de Allende, Mexico.